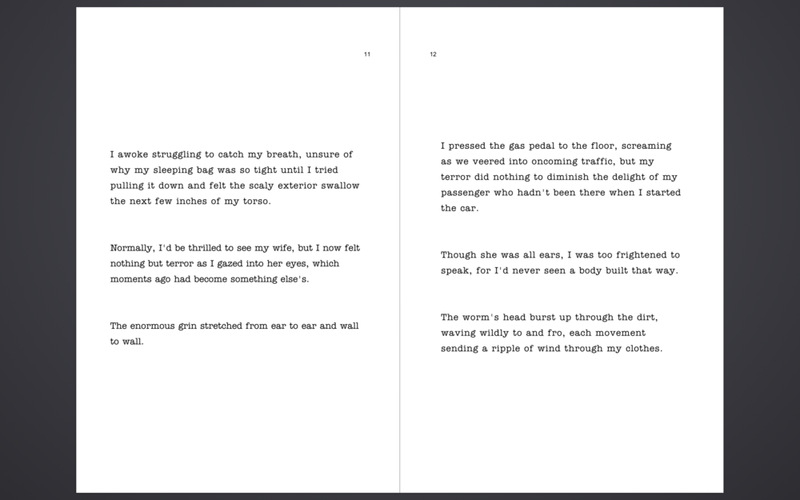 Chill your bones with two hundred and forty two horror stories, one sentence at a time. 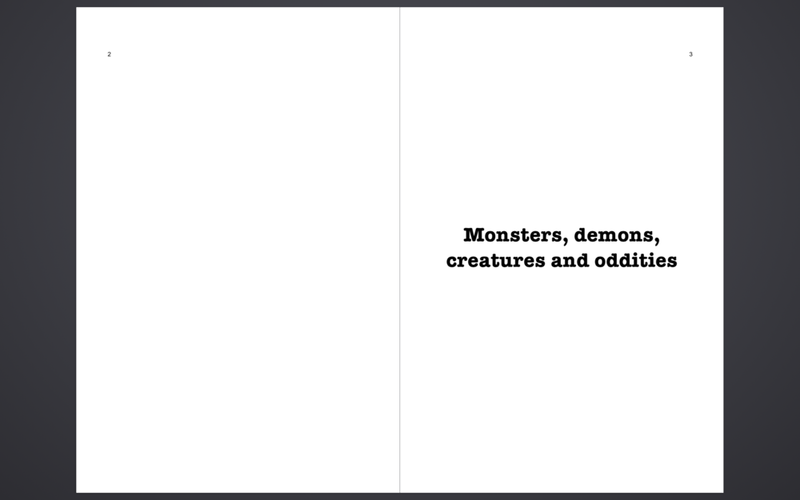 Monsters, demons, creatures and oddities. Murder, death and the dead. Family, friends, love and relationships. Food and eating. Fear, dread, and the unknown. Crime and punishment. The human body. Lock the doors, turn up the lights, and take a deep breath. A series of brief, horrible moments await.